SCNA is a software conference for anyone looking to improve their craft, their community, and themselves. 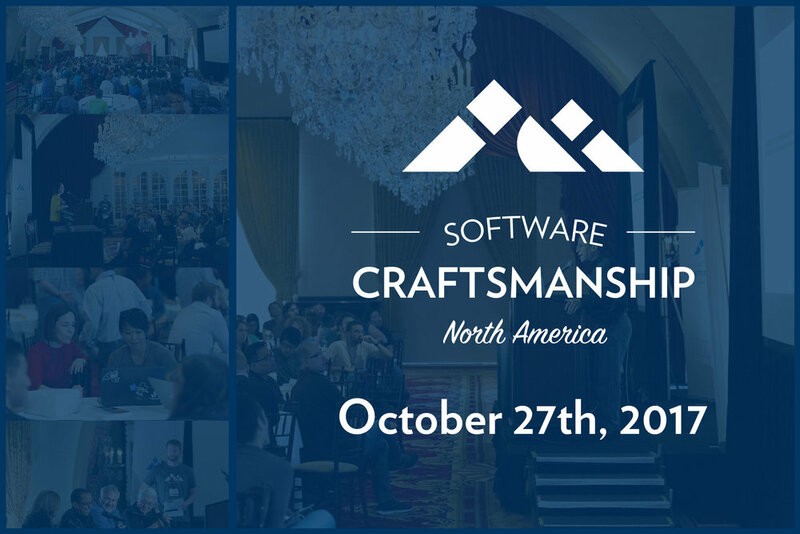 Join us for two full days of inspiring presentations and fun coding exercises. Coworking Launch Party in Santa Monica!